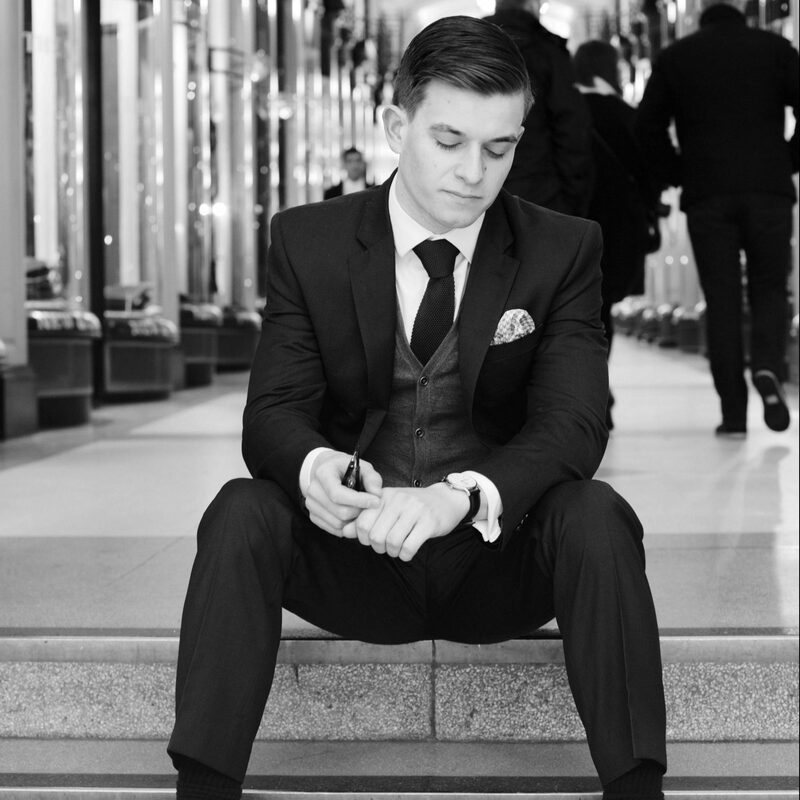 The in-house watch style enthusiast, The Man About Time, has another great passion in his life. Namely, his love of classic cars and sports cars, with Aston Martin and Porsche making up some of his favourite manufacturers. This week he combines both of these loves to discuss some timeless watches for when you’re at the wheel. With ‘summer’ (floods are now a feature) established and the motor sport season well under way, here at TMS we thought it timely (pun entirely intended) to take a look at some watches which were designed with car enthusiasts in mind. As usual we will stick to highlighting a few which complement the style of those who appreciate the sculpted curves or brutal power of fine automobiles. The challenge is to find a watch which subtly conveys your enthusiasm whilst still providing an air of style and quality, and then to buy it at the right price. In previous articles we have mentioned the Omega Speedmaster which, although best known for its extra- planetary associations, has an honourable motoring tradition. TAG also have an obvious strong connection with cars and we have already reviewed the Monaco and its link to Steve McQueen, who was driving a Porsche 917 in the film Le Mans, which brought us neatly to our review of Christopher Ward’s stunning limited edition GT40 Power Reserve. I don’t know if any of you bought one after the reading the article but all 40 were sold very rapidly indeed. However, there are plenty of other ateliers out there who will happily relieve you of any money that you haven’t spent on a car, or for that matter your new season’s wardrobe, in return for one their motoring orientated watches. As ever, our advice, if you decide that one of them is for you, is not to speed off but to ‘buy smart’. Look carefully at pre-owned examples (sometimes it is the only way to actually get hold of a desirable piece) sold by reputable dealers, some of whom we have mentioned in the column or, if buying new, ask for a discount and compare prices between authorised dealers. It is also always worth looking in Europe, particularly Italy if you are on holiday during the summer as some of the authorised dealers will discount quite dramatically. So, despite the rise in interest in electric cars, we will steer clear of ‘battery’ powered and hybrid watches and stick to mechanical timepieces. We choose our cars to fit our style so we also thought that although some of our usual ‘suspects’ offer some great motoring watches we thought we might look at some less common pieces which provide an opportunity to express our individuality. 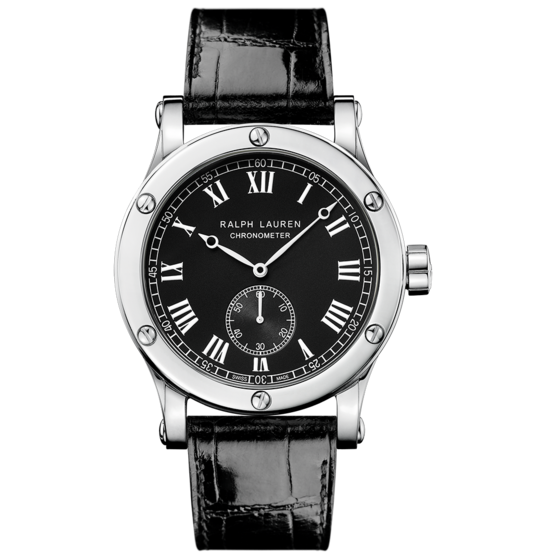 First away from the start line is the Ralph Lauren Automotive 39mm Chronometer. At a retail price of £3450 from the Ralph Lauren Website (www.ralphlauren.co.uk ) it is not inexpensive – but it is a slightly unusual choice and quite rarely seen As a result of his success in designing and selling a style that appeals around the world, Ralph Lauren amassed one of the world’s most important collections of classic cars. Perhaps one of the most special in that collection is the Bugatti Type 57SC Atlantic which inspired the design of this watch. 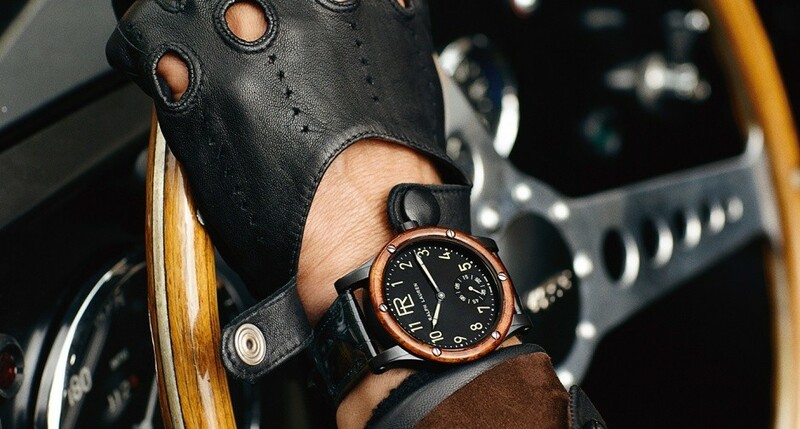 With a Burl wood dial and Arabic numerals calling to mind the sporting elegance of the Atlantic’s dashboard and instruments the Automotive Chronometer delivers an understated classic air. It is available in two sizes but somehow the larger, at 45mm, doesn’t work quite as well as the perfectly sized 39mm shown above. 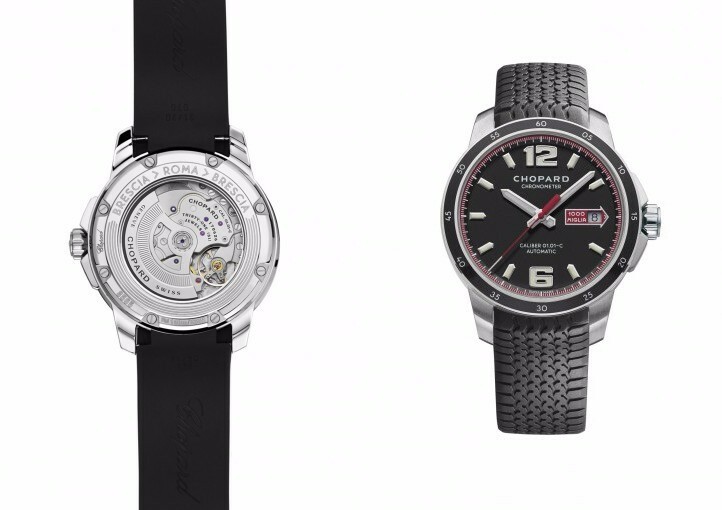 Next off the grid is Chopard’s Mille Miglia. Chopard has an honourable motorsport tradition and has been the official timekeeper of the Italy’s famous road race since 1988 (as well as the Monaco Grand Prix). The Mille Miglia GTS Automatic is a retro style watch in stainless steel with simple lines. A matt black dial with competition inspired numerals at 12 and 6 highlights the central second hand in red. With an emblematic rubber strap moulded to evoke the Dunlop tyre-tread of racers from the 1950s, the glory years of the Mille Miglia, this timepiece wears more subtly than it sounds. However it is not solely about style and Chopard’s timekeeping prowess is not ignored; the GTS’ purposeful case cradles an impressive in house COSC movement, visible though an exhibition back. Listing at around £4240 it should be available for a little less if you shop around. 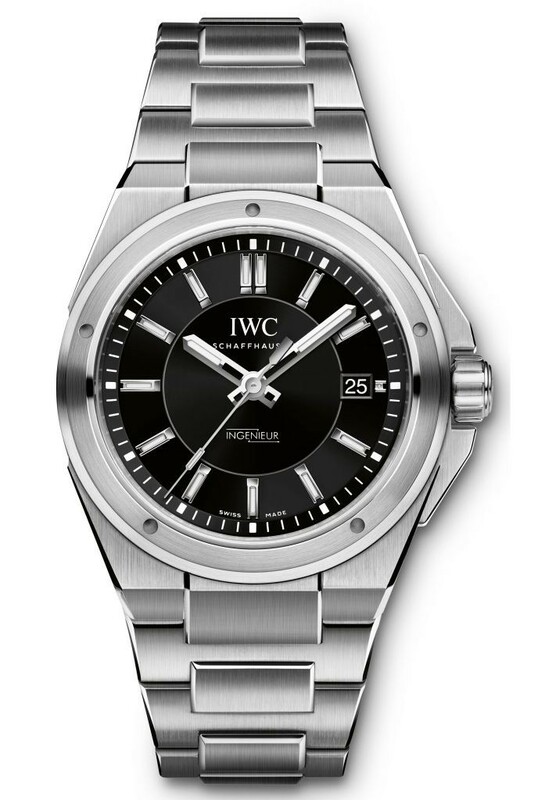 Our final place on the podium goes to IWC’s revamped Ingenieur Automatic. IWC is associated with the Mercedes AMG Petronas Formula One team and with Lewis Hamilton leading the Drivers World Championship the IWC Schaffhausen presence is regularly visible; not least the images of the IWC watch printed on the back of Hamilton’s gloves! The Ingenieur can, rightly, be regarded as an ‘iconic’ timepiece, owing its original ultra-functional design to Gerald Genta whose influence on style in the watch industry cannot be overestimated. Again it is not just style, but also functionality, that sets the 40mm diameter Ingenieur apart and, with its movement encased in a soft iron cage, it enjoys maximum protection against the effects of magnetic fields. Its RRP is £4650 but you should be able to get a new one for less than £3950 if you shop around but they pretty bulletproof so a ‘pre-loved’ example should be on your wrist for less than £3000. Still a lot of money for a watch but a bargain for an industry icon – and the Mercedes AMG Petronas Formula One connection doesn’t hurt either.